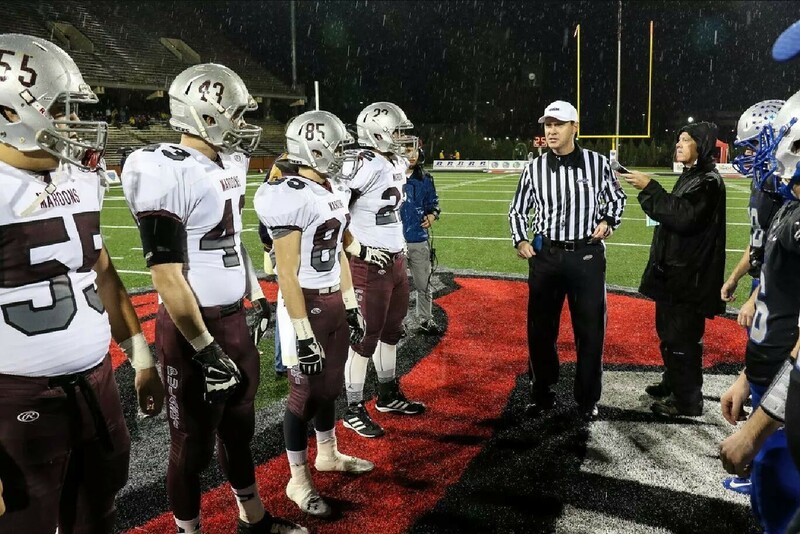 About - Northern Kentucky Officials Assoc. The NKOA also serves the Northern Kentucky community in philanthropic ways as well. 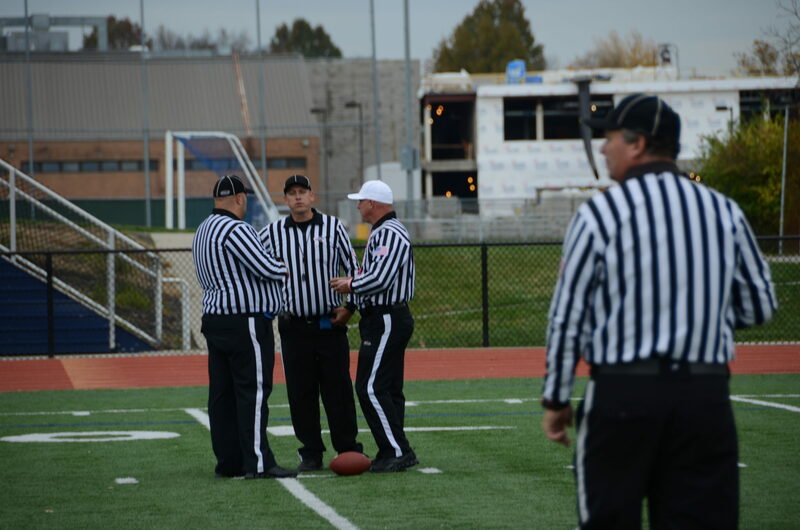 Each year NKOA members donate their time to work the Special Olympics Flag Football Tournament held at Thomas More College. 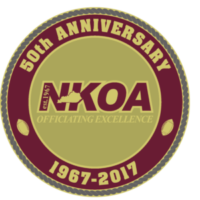 In addition, since 2005, the NKOA and its members have voted on an annual sportsmanship award, providing over $10,000 to local schools that display the best sportsmanship during the football season.